Safari Reader: An uninterrupted scrollable interface for reading RSS feeds. Probably an uncluttered view; much like the full screen view in iWork 09. Safari Extensions: This will make Safari Add-Ons that weren’t widely known or used, to make the the browser experience much like by Firefox and Chrome. 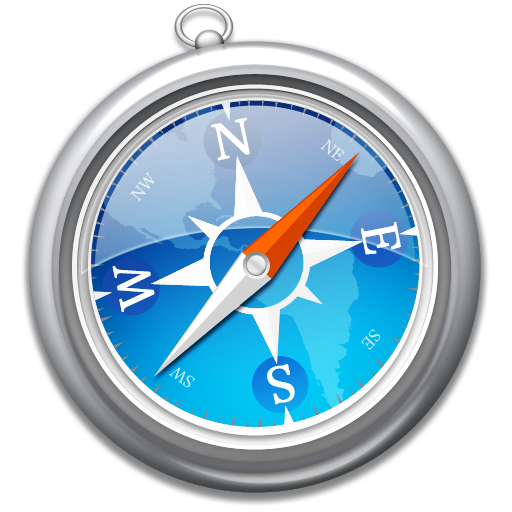 You can download the new Safari here.